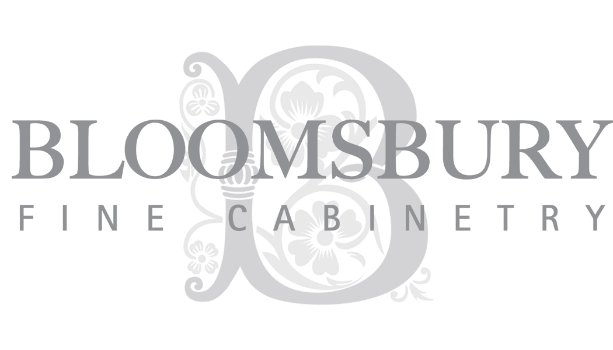 HOW TO SELECT A COUNTERTOP - Bloomsbury Fine Cabinetry Inc. Selecting the perfect countertop for your space is dependent on a slew of variables! From the cabinet colours, to edging styles & even the amount of stone maintenance required there are quite a few variables to consider prior to picking out a countertop that will work seamlessly with your kitchen, bathroom or laundry room! Now because countertops are such a bold fixture of any room, we thought that we would share some of our favourite tips and tricks when it comes to selecting the perfect countertop!